Since 2011: Commercial and editorial freelance photography for publications, universities and other organizations. 1977 to Aug. 2011: Staff photographer for the Dearborn Press & Guide (part of Heritage Newspapers, now owned by Journal Register Co.), a twice weekly newspaper with 28,000 circulation in its two editions, covering Dearborn and Dearborn Heights. Main responsibilities included photographing news and sports events, readying all images for press and web use, building slideshows, photographing, editing and uploading short videos for the newspaper website. Awards: 2010 Michigan Press Association 1st place in all photo categories (news, feature, sports and photo story) and 2nd or 3rd place in all categories. Also 1st or 2nd place awards in almost every previous years’ contests from 1978 to 2011. I also won awards for photography in many of those years when our organization entered the annual contest sponsored by the Suburban News Association. In 2009 the University of Michigan-Dearborn awarded me Mentor of the Year award for work I did with journalism interns from the college. Exhibits: MichiganStateUniversityMuseum (opened in November 1998) titled: “A Community Between Two Worlds: Arab-Americans in Detroit” previously at the DetroitHistoricalMuseum and the Smithsonian Institute, Washington, D.C. A similar exhibit is at the ArabCommunity Center for Economic and Social Services Museum in Dearborn and at http://www.millardberry.com. Many of the photos appeared in “Arab-Americans in Detroit: A Pictorial History”, by Anan Ameri and Yvonne Lockwood with Arcadia Publishing. Recent books with my photographs include “Arab Detroit 9/11” published by Wayne State University Press and the soon to be published “Daily Life of Arab Americans” by ABC-Clio/Greenwood. 1975 to 1977: Freelance photography interspersed with industrial employment in small shops. 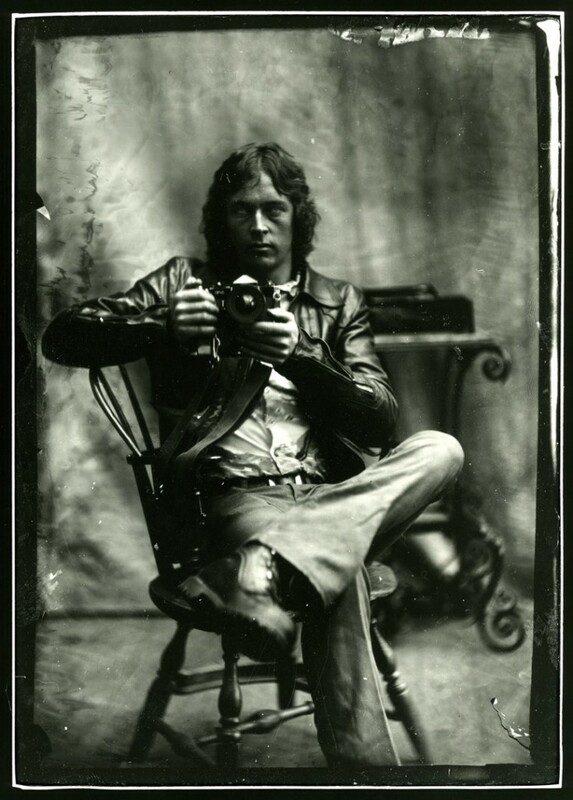 1974 to 1975: Student, ArtDepartment at WayneStateUniversity, concentrating on photography, especially photojournalism. Photographer and photo editor of the daily student newspaper, The South End. Production manager of alternative newspaper, The Fifth Estate. 1972 to 1974: Production worker at Chrysler’s Dodge Truck Assembly plant in Warren, Michigan. 1970 to 1972: Reporter, editor, designer and photographer at The Fifth Estate, a bi-weekly alternative newspaper serving Detroit and Michigan with 10,000 circulation. 1970: VISTA Volunteer working with tenants’ union in Detroit. 1966 to 1969: Student at the University of Miami, Florida, majoring in physics and math with full scholarship in physics and partial athletic scholarship. Employment at the NOAA Hurricane Research Lab. Swimming coach with Coral Gables Swim Club, AAU affiliation. 1966: Graduation from Coral Gables High School, Florida.